For franchisees and regional agents,we provide early-buy allowances, generous return and free samples for test marketing termly. 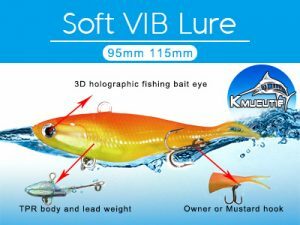 Kesun & kmucutie is a manufacturer and supplier of soft fishing lures, including soft worms, soft grubs, soft shad, soft creature baits. 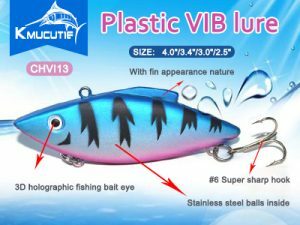 The soft fishing lures are all made up of quality soft plastic material, as well as rubber, silicone, BASF, TPR material, good capacity and bright colors; they could be added salt and other fishy smell to attract the fishes; good shape design to create lifelike swimming actions in water. 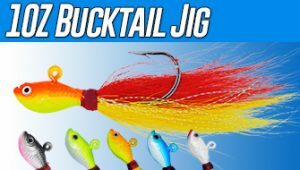 The soft fishing lures are mainly used forbass/crappie/saugeye/walleye fishing, usually combined with jig head, as well as lead head soft luresand rigged soft lures, which combined soft shad and lead jig well, for saltwater fishing. 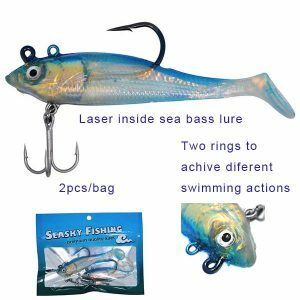 Customized soft fishing lures are available, and we supply support for different sales chanels. 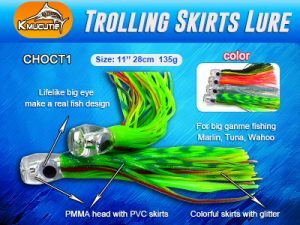 Using directly our brand and package “Sea sky fishing” “kmucutie” soft fishing lures/baits for sales, no minimun quantity. You could send us the samples, we copy your samples to make the samples, and start the production.